HowGood, a NYC-based consumer data company and developer of a database of sustainable food and consumer products ratings, closed a $4.2m Series A financing. 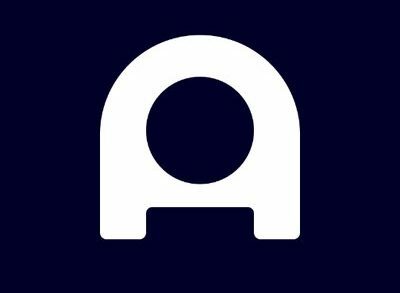 Backers included FirstMark Capital, Contour Venture, Serious Change LP, Great Oaks Venture, High Line Venture Partners, Humanity United, and individual investors, Jake Lodwick and Joanne R. Wilson. The company intends to use the funds to grow product information available to consumers including rollout into key vertical areas such as personal care and household items as well as to expand among major supermarket chains nationwide. 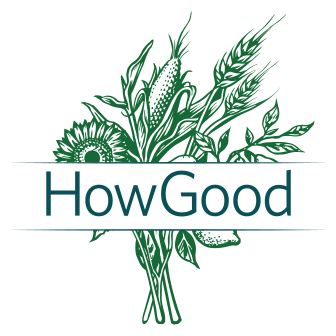 Founded in 2007 by Alexander Gillett, CEO, HowGood has developed a database of sustainable food ratings, including an in-store rating system that identifies industry leaders in the food system. The company researches the goodness of food products based on multiple metrics (including over 70 industry-specific indicators per food item, from ingredient sourcing to labor practices) and highlights those ratings for consumers at the point of purchase. HowGood has rated over 200,000 products to date. The in-store ratings can be found on the shelves of hundreds of stores across 26 states and are also accessible via iTunes and Google Play.